Love & Hip Hop Miami star Veronica Vega’s nationality and ethnicity are back in the spotlight thanks to her new statement on the N-word controversy. Veronica addressed her use of the word during the show’s inaugural season, saying that she’s learned plenty from the fallout and wouldn’t be so quick to use the word again. Veronica Vega from Love & Hip Hop Miami is again under fire for her ethnicity. 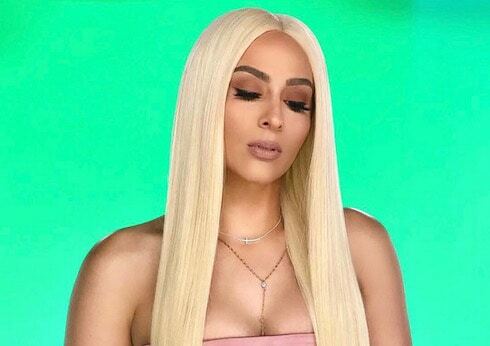 She's claimed both African and Latina ancestry in the past, but a new clip featuring Veronica, her sister, and her grandmother has LHHMiami fans wondering once more: Is Veronica Vega black? What is her ethnic heritage? 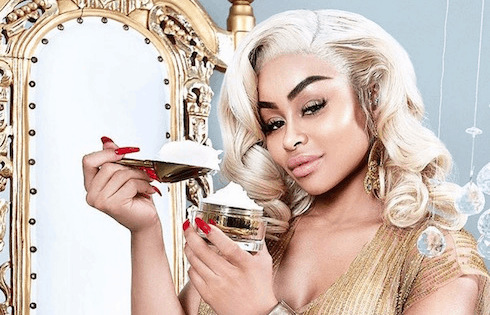 Blac Chyna is under fire for promoting her own line of Whitenicious, a skin lightening cream that was itself a lightning rod for controversy when it launched in 2014. But does Blac Chyna bleach her skin? Here's a look at Blac's changing appearance since her rise to fame, as well as some of the history behind Whitenicious and the sensitive, often divisive act of whitening one's skin. Megyn Kelly's controversial comments on blackface and Halloween have the former Fox News star allegedly on her way out the door at NBC. But is Megyn Kelly Today canceled, or will this whole thing blow over? Read on for the latest, plus the full Megyn Kelly blackface comments. PHOTOS VIDEO The ‘Black Hypocrisy’ controversy rages on: Does Spice from LHHATL bleach her skin? It might have been just a publicity stunt, but she hasn't changed her look back yet -- so does Spice from LHHATL bleach her skin, or not? 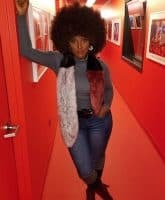 The "Black Hypocrisy" singer stirred up a hornet's nest of attention by appearing to go light ahead of her new single's release. Since then, Spice has gotten the views she (presumably) wanted, and gotten plenty of people talking. But is her new look for real? 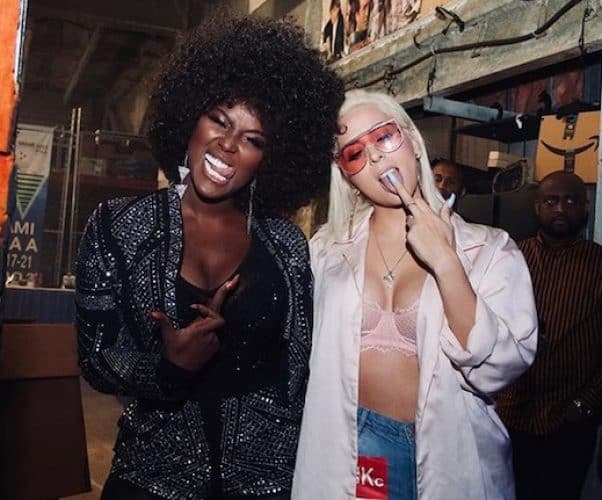 Love and Hip Hop Miami co-stars Amara La Negra and Young Hollywood stole the series premiere spotlight with their racially charged exchange. After the episode aired, the pair took to social media to rally fans -- but it looks like one side is a bit bigger than the other. Keep reading to check out the scene and survey the fallout. 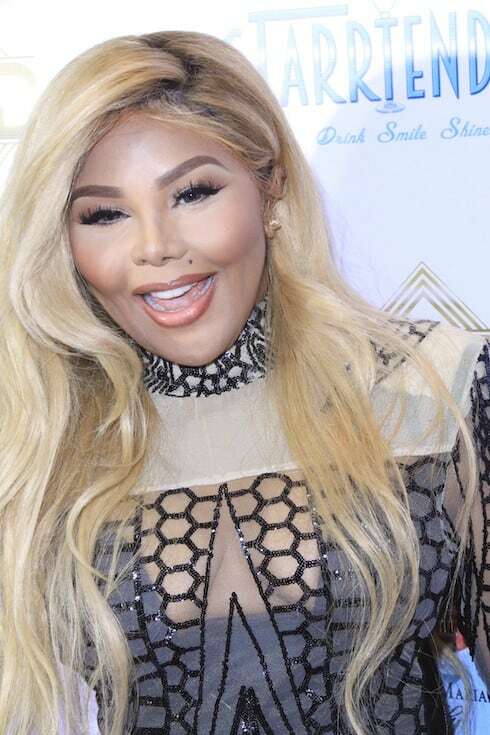 The many looks of Lil Kim then and now have become a daunting task to keep track of; over the past two decades, the rapper and emcee has been linked to literally dozens of rumors about plastic surgery, skin-lightening creams, and other appearance adjustments. Thanks to the controversial Lil Kim 2016 photos–which Kim herself shared–her fans and the social media world at large have been abuzz with discussion about what might have led Kim to alter her look so drastically–and what it means to be a dark-skinned woman in America. 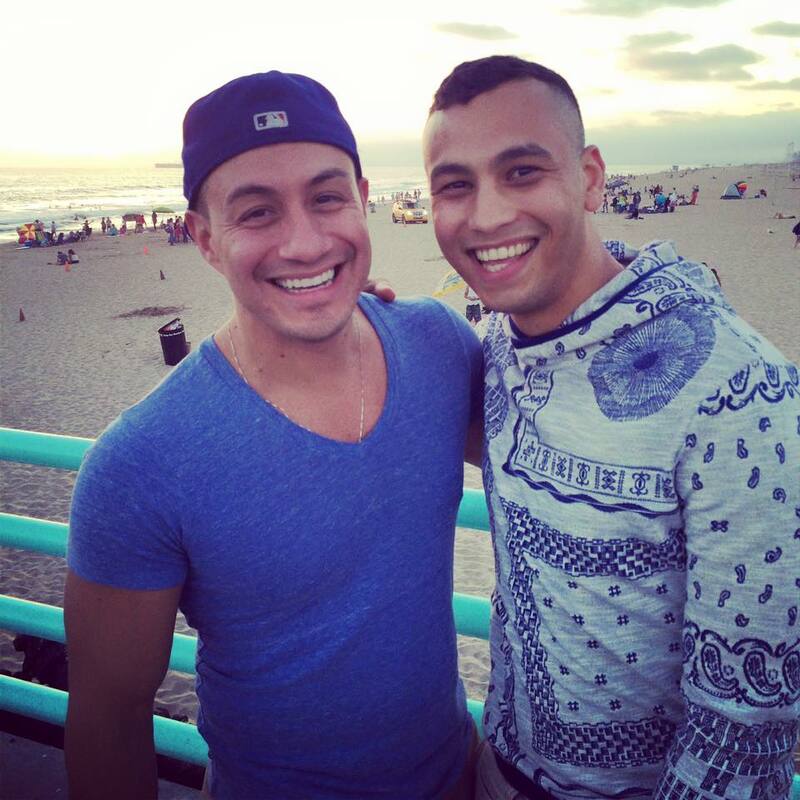 The Bride and Prejudice cast has been revealed! FYI's newest marriage-based reality TV drama is set to air in just a few short weeks, and it looks like the show will hold nothing back when it comes to the family drama that follows its three couples: one interracial, one interfaith, and one gay. Who are the members of the Bride and Prejudice cast, and how will they navigate their families' disapproval in order to find true love? Read on to find out!